Cannot imort the CSV generated on Fedora 29 system. Attached are screenshots. 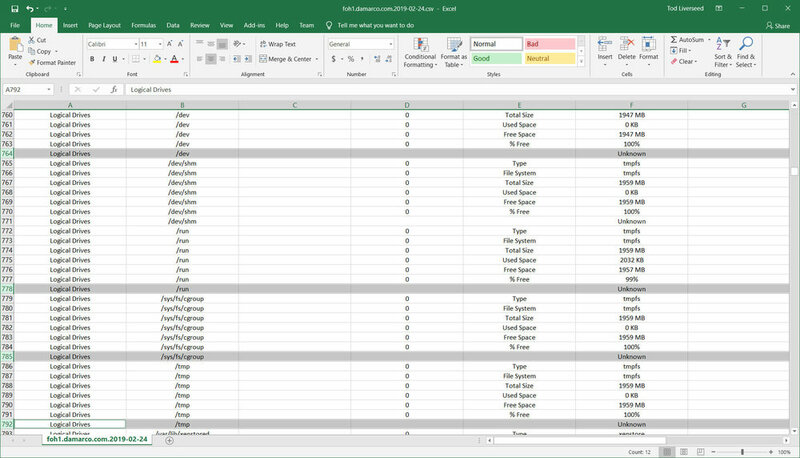 Highlighted lines in CSV are causing the SQL error during import. If you don't want to publish these file please send these to our support@abseira.com e-mail address. I sent you back the updated version at 4th March, please check that. Sorry! My bad, I must have been low on coffee.